Learning everything from math, science and English to martial arts, swimming and tennis, 231 campers find daily fun and education at Trojan Kids Camp, which runs until July 27 on the University Park Campus (UPC). 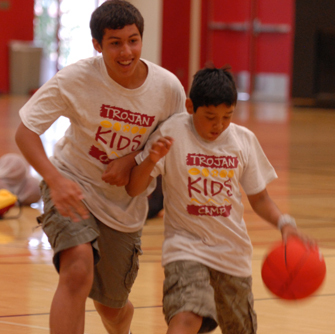 Promoting a healthy and active lifestyle, Trojan Kids Camp (formerly federally funded and known as the National Youth Sports Program) hosts economically disadvantaged students, ages 9 to 11, who attend schools near UPC. Partially supported by the USC Neighborhood Outreach Program and Recreational Sports, the camp costs $200 per camper with vouchers available. Throughout the day, groups of 15 to 18 campers who are divided by age rotate through five different sports and classes with two snack breaks and a lunch break at Tommy’s Place. 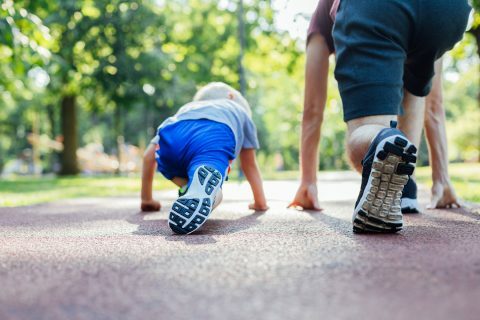 Sports include football, soccer, basketball, kickball, volleyball, dance and “fit skillastics,” a new, competitive event that combines board games with fitness exercises. Counselors at the camp, which is now in its 47th year, are often former campers. Football specialist Fabrizzio Perez, 21, attended camp with his brother, Paul, who is also a counselor, from ages 10 to 14. 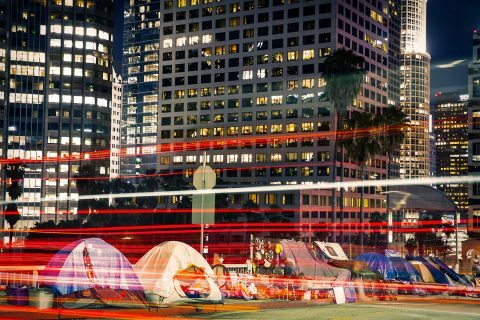 In addition, campers go on weekly field trips, which include attending a Los Angeles Sparks basketball game, visiting the California Science Center or the Natural History Museum, and viewing a professional tennis tournament at UCLA. Fresh off a field trip to the California Science Center, a group of 10-year-old campers each spoke for two minutes in front of their English class about what they learned. All hands went up when the instructor asked for volunteers. Gavin discussed ecosystems. Melina talked about bullfrog eggs. 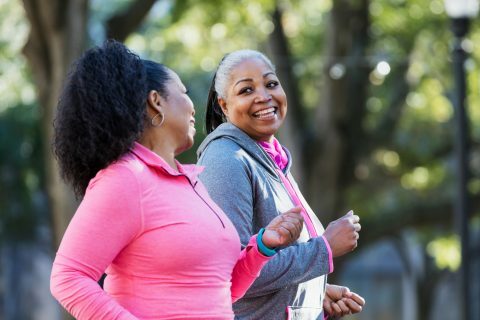 Study finds that patients who participated in a 16-week exercise program had a significantly reduced risk of developing cardiovascular disease over their sedentary counterparts. We all don’t react the same way to exercise. USC experts are looking at the reasons for the differences.